Millions of people around the world suffer from hemorrhoids. This disease has a big impact on the patient daily life going from discomfort and shame to painful bleeding and inability to function in later stages. Although traditional techniques can be the cure they often result in a painful recovery and at long term return of the symptoms. 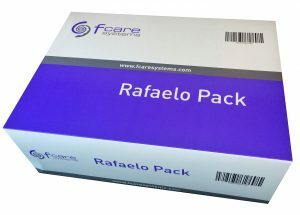 F care systems has developed a revolutionary technique called the Rafaelo procedure. 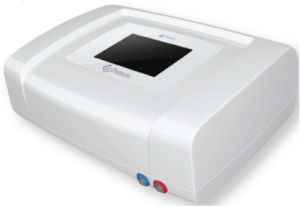 Rafaelo or Radio Frequency treatment of haemorrhoids under local anaesthesia , is a new approach with great clinical outcome and quick recovery. 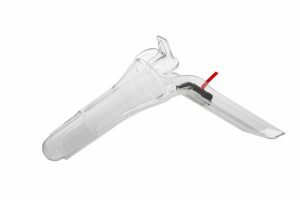 A special designed probe HPR45i allows practitioners to work quickly with a good visibility and immediately result. In combination with the local anaesthesia the procedure time is reduced with 50% making it an in and out rather painless procedure. Post-operative care is reduced to a minimum in most cases. Quick return to daily activities. Minimal discomfort during the treatment. Cost effective and efficient treatment. Curious as to how it works? Watch our simplified animation video and/or a treatment video down below.